Calm your sails or get your motor r e v v e d at Corvette Cove! This home rents from Saturday to Saturday. 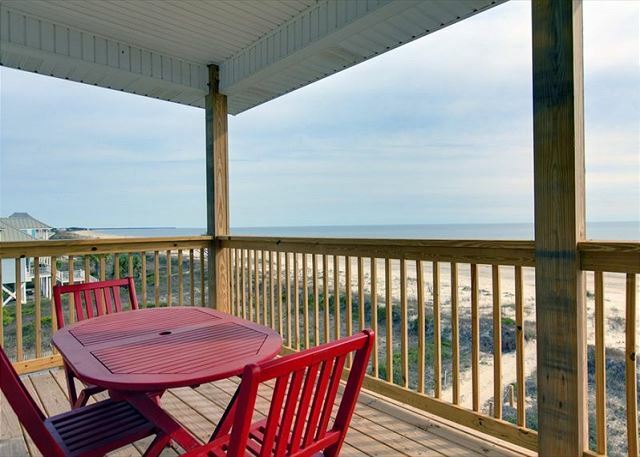 Corvette Cove is a beautiful Gulf Front home located in the “Money Bayou” are of Scenic Hwy 30A. In sea terms, a Corvette is a highly maneuverable ship that is smaller than a destroyer, leading to the nautical decorations throughout the home. There is also a special bunkmate’s room which is decorated for the iconic Classic muscle car, Chevy Corvette. 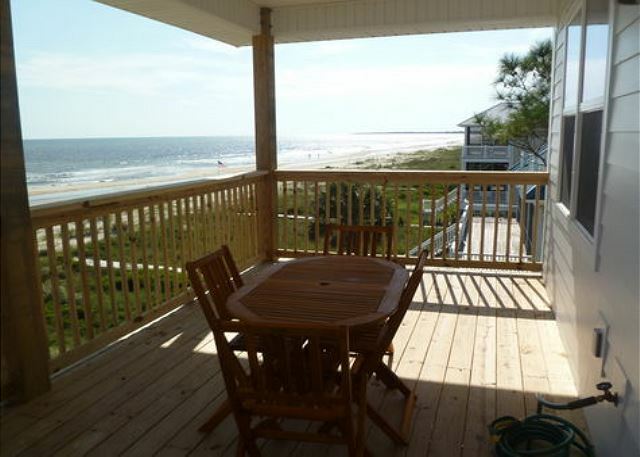 It has outstanding views from the two levels of ocean facing decks. 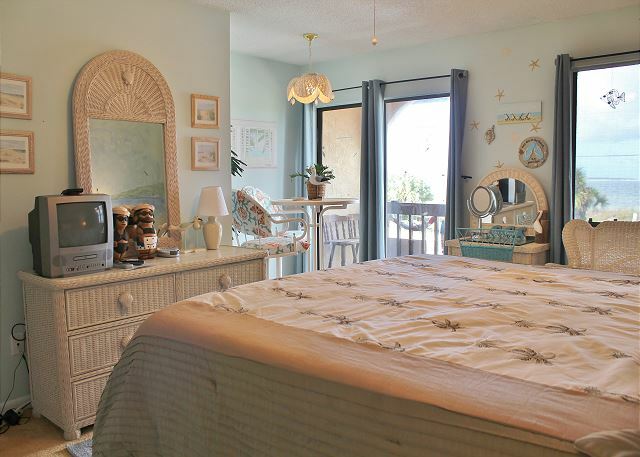 The home is equipped with all the necessary comforts of home for your time in the Cove. The home has 3 bedrooms, and 2 ½ baths. 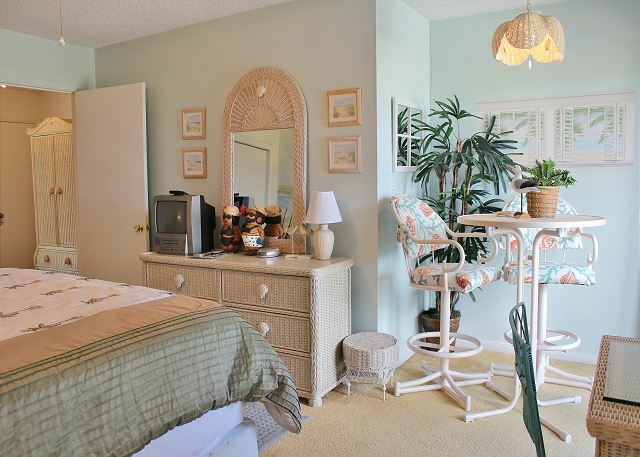 Upon entering the home, you will appreciate the nautical theme and modern conveniences. The first level is the sleeping level with the Captains Quarters and 2d front bedroom, both with King Sized beds and access to the deck. Have morning coffee on this deck while the rest of the house sleeps. Or sneak out for an early walk on the beach. There are 2 full baths with tubs and shower. This level also has the “Car” Corvette Room. It has 2 bunks, 1 twin over full and 1 twin over twin. The laundry room is on this level. 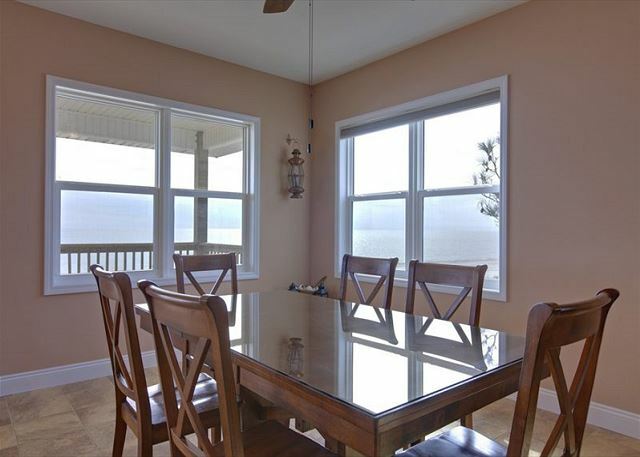 Going to the top level, you will notice the spacious open room and the awesome views of the Gulf. The wrap around kitchen has all the amenities for the Chef of the cruise—including the K cup machine. The dining table seats six with a breakfast bar to accommodate 3 more. Or if it’s nice, eat outside on the deck and watch the birds, fish and beachcombers. The living room includes a queen sofa sleeper. The ground level there is covered parking, a grill, a private lockable shower, and a boardwalk out to the beach. For modern conveniences and if you don't want to be unplugged, the living room and all bedrooms have TV and DVD players, the Car room has a PS2 player. There is cable television and WIFI. For those who could use an assist, there is an elevator. Elevator for adult use only. Corvette Cove is centrally docked between Port St. Joe, and Apalachicola. We look forward to having you sail into Corvette Cove and create beach, nautical, memories with your crew.